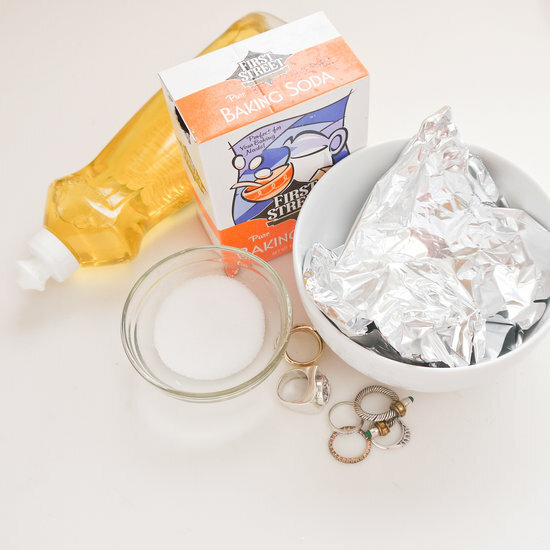 When your favorite bling just doesn’t have the same sparkle, instead of purchasing expensive cleaning solutions or bucking out for a professional scrubbing, try this easy DIY jewelry cleaner. 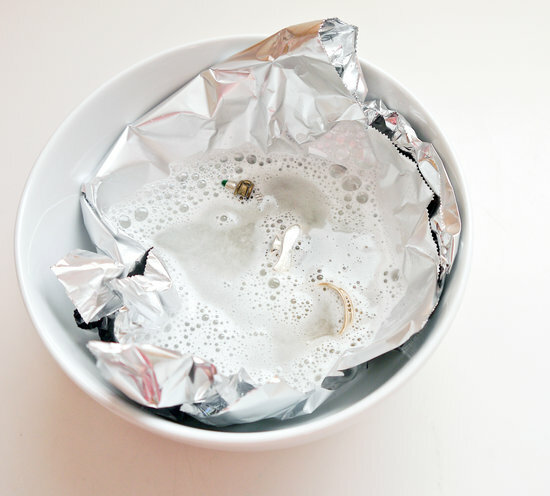 Using ingredients you already have in your pantry, this concoction costs pennies to make and doesn’t use any harsh chemicals — just the power of science. 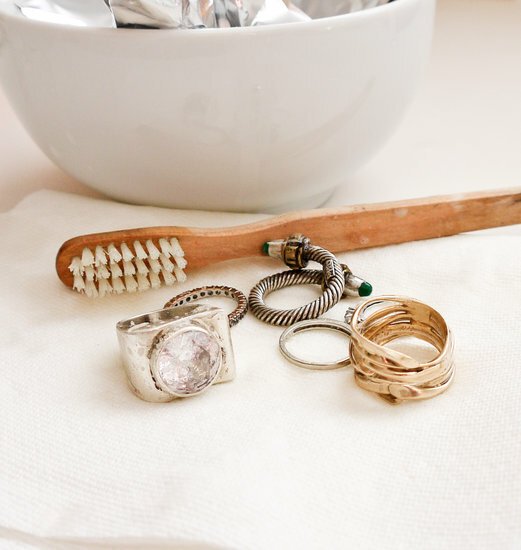 And you can give your old toothbrush a new life by gently scrubbing jewels postsoak. 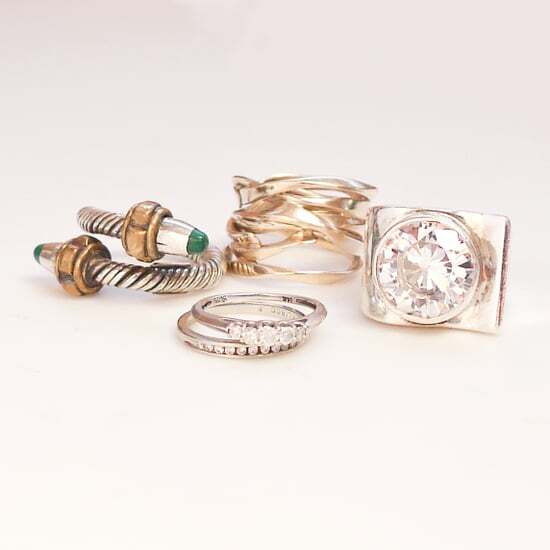 Before you know it, your special gems will be dazzling. 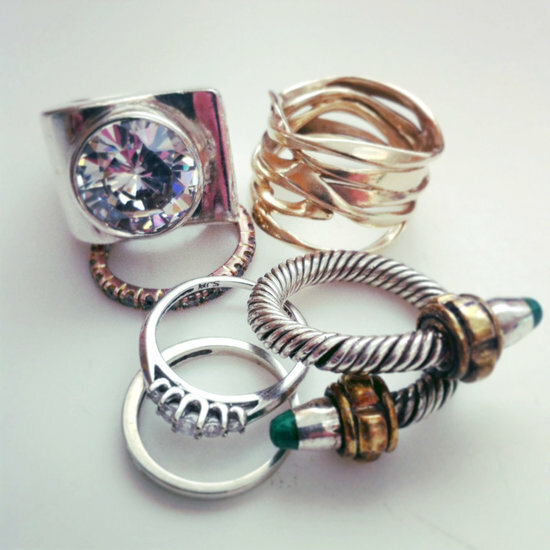 You’ll love how your jewelry sparkles after the quick cleaning, which is safe to do over and over.